We help guide you through the process of starting a residential property management business from scratch. 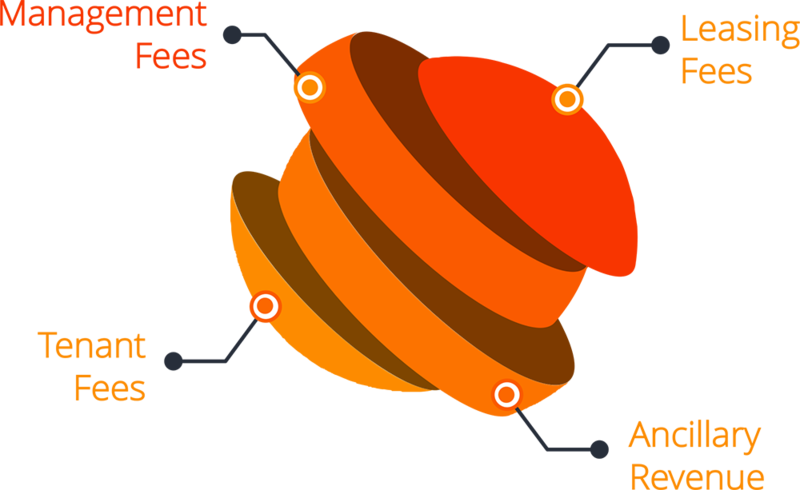 Our process is designed to be an end-to-end solution for your startup. 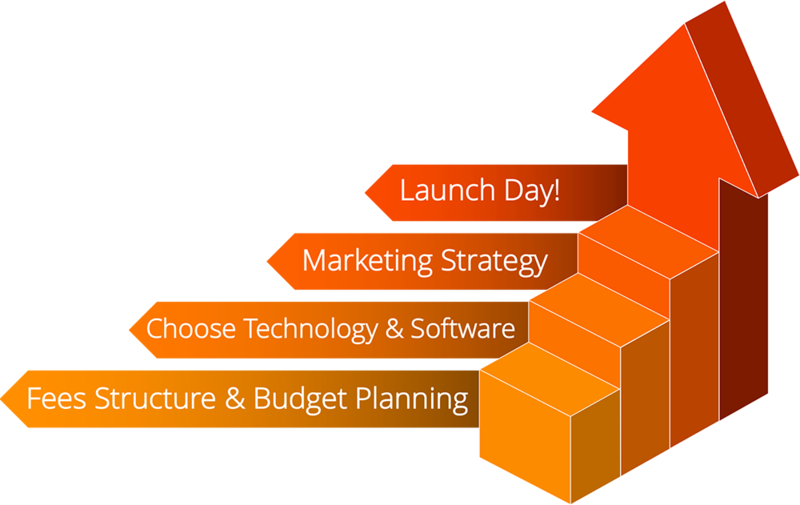 We bring our experience in building successful property management companies, and we work with you to create your roadmap to establish all of the necessary tools for a successful launch. One of the most important decisions you will make is how you will make money in your property management business. There are many factors to consider when choosing the right fee structure, as well as planning your budget. We provide expert experience and tools to create a budget and fee structure geared to maximize your profit. Our Inbound Marketing services are specifically designed to help property managers build their business through strategies designed to bring high-quality leads to you. By focusing on relevant online content, automated marketing, and lead management, we aim to establish you as the industry expert in your market. The day-to-day operations of property management can seem overwhelming. We will help you establish procedures for onboarding new properties and clients, leasing, moving tenants into a property, inspections, collecting rent, maintenance, lease expirations, renewals, move-outs, and much more. Establishing a unique brand and developing an effective marketing strategy is critical for the success of any business. Our team of experts can help you do just that. We will help you establish your brand identity, message, and sales pitch that will communicate your unique property management value proposition. 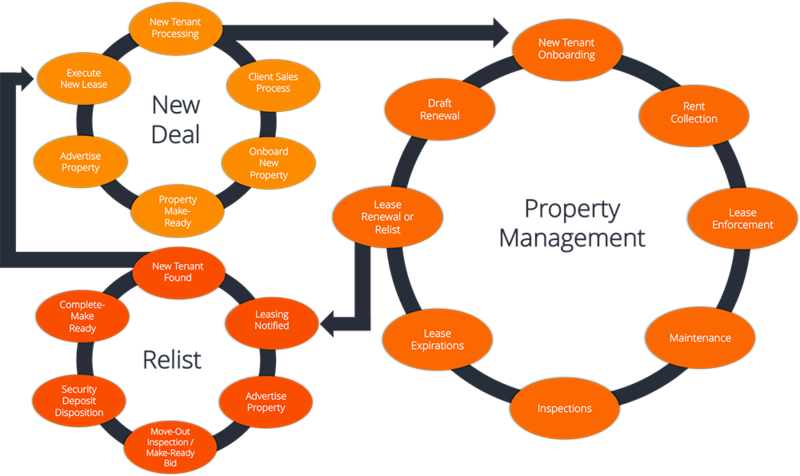 There are numerous technology tools needed to run a property management business. 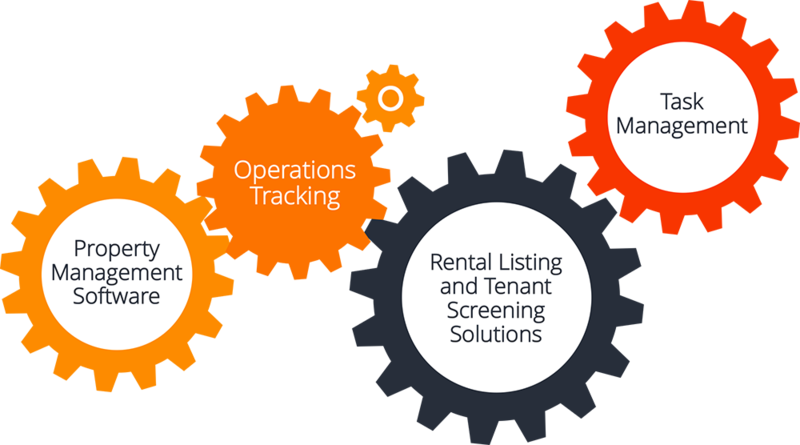 You will need to select solutions for leasing, task management, rent collection, background checks, document signing, and much more. We will help you navigate through all of the options when choosing the best solutions for your business. Your website is the cornerstone of establishing your brand and presence. 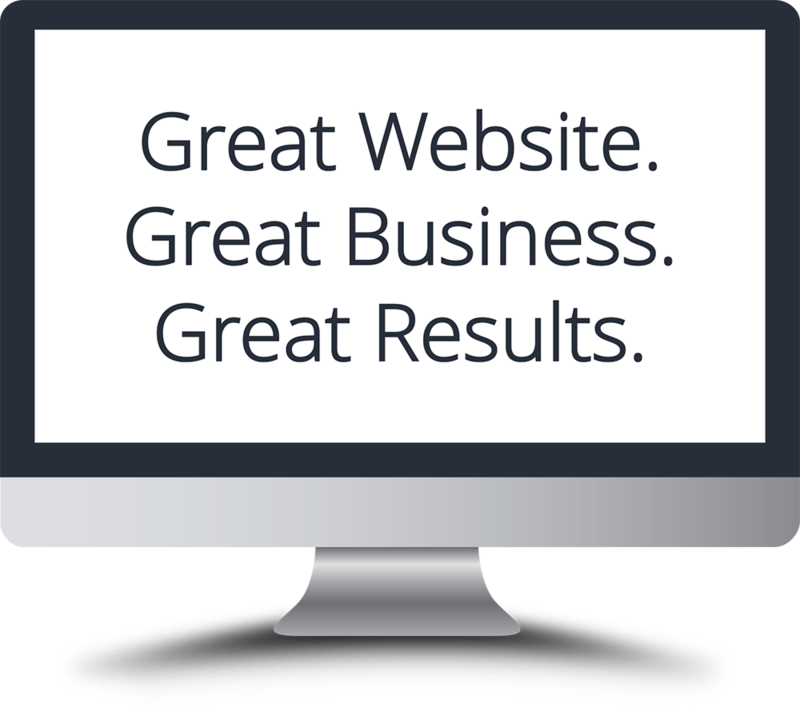 Having a great website is the first step in building credibility with potential clients. We build amazing websites that address the specific needs of property managers. 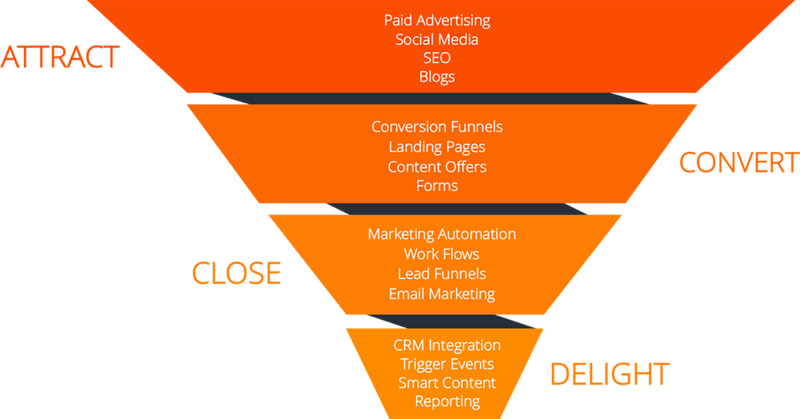 Integrating your marketing message, inbound marketing campaign, and website design creates a solid foundation for your business. 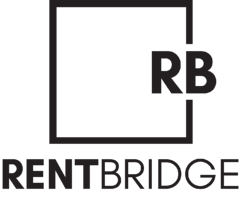 Through Rent Bridge Academy, you will have access to great educational content designed to teach you the components of operating a successful property management business. 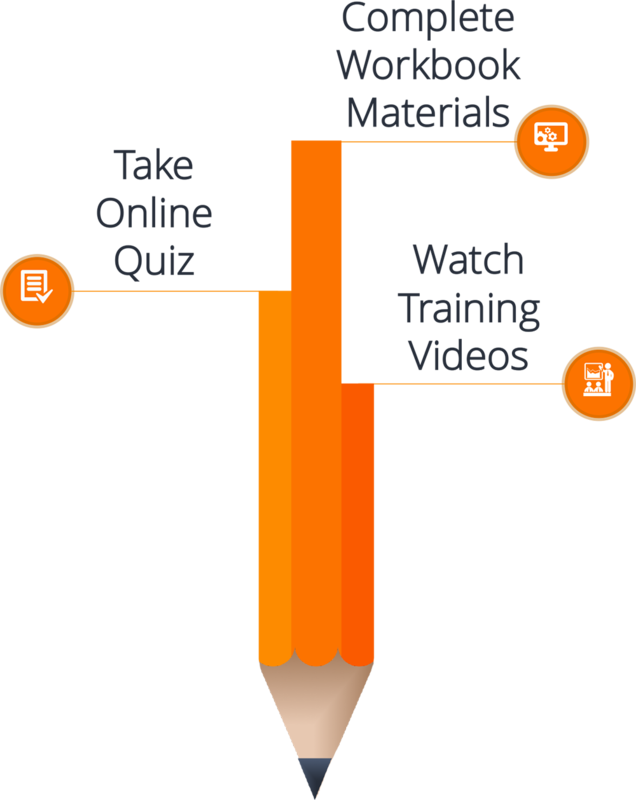 Our online courses allow you to study at your own pace and provide in-depth education about the business of property management.